Anonymous sale; Christie's, London, 19 May 1978, lot 129.
with The Maas Gallery, London. 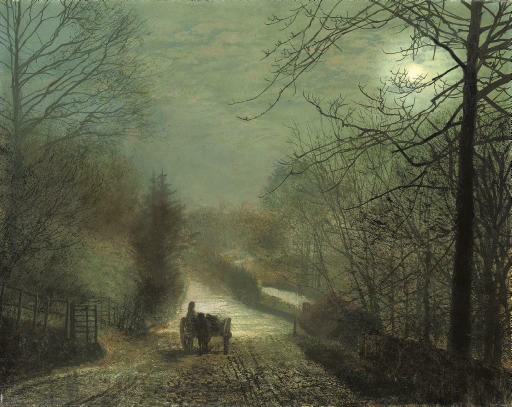 A. Robinson, Atkinson Grimshaw, Oxford, 1988, illustrated in reverse, p. 72. Leeds, Leeds Municipal Art Gallery, Loan Exhibition of works by the recently deceased local artists: Robert Atkinson, Atkinson Grimshaw, Edward Marsh and Thomas Sutcliffe, Leeds, 1897, no. 206.